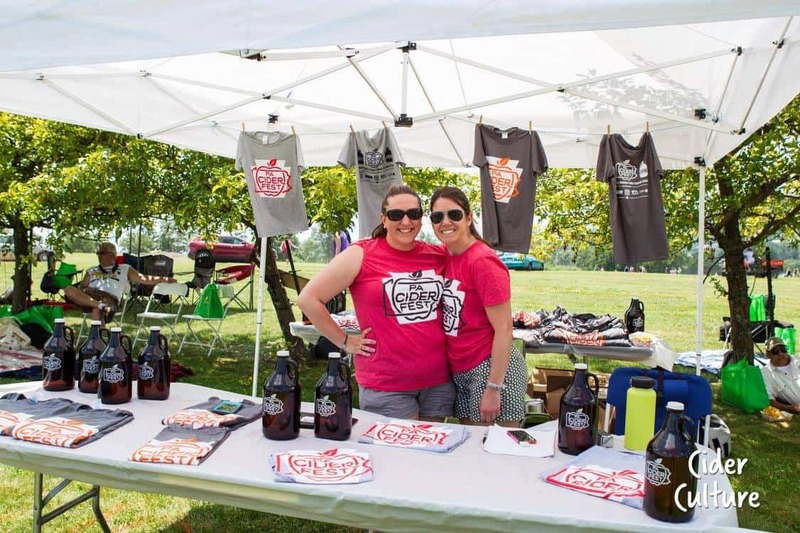 June’s first-ever PA Cider Fest put Pennsylvania cider makers into the spotlight when more than 1,000 cider-lovers came out to sip cider, learn more about Keystone State cideries and see where the cider industry is headed. The verdict? The future of cider looks very promising in Pennsylvania! Learn more in this Evening Sun article by Penn State Extension’s Amanda Yeager Sterner.